How long does it take to get credits? Where Can I Find My Credits? Is There A Limit To The Credits I Can Earn? Can I Download An App And Try It Later? Changed Devices - I Want My Old Credits! I Did Not Receive My Credits! Before we start getting into the whole AppBounty topic, let me start off by saying "Welcome to AppBounty! We are happy you found your way through the internet to our wonderful app." AppBounty credits are part of a reward system for downloading apps and completing tasks. 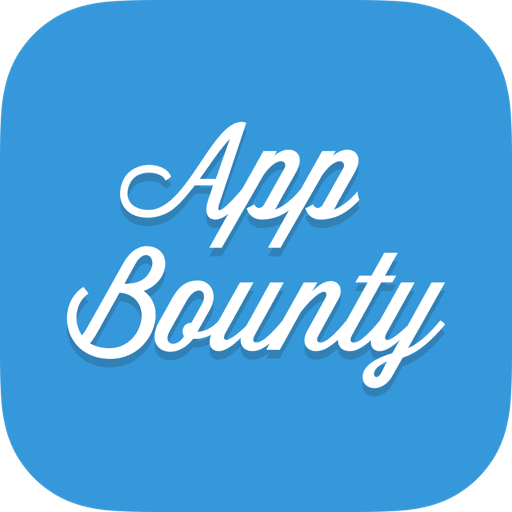 On AppBounty each app or task has a certain value which determines how many credits you can earn.